5 Comments on "Homemade potato gnocchi"
These are what we used to make Haluski but spooned them off the plate into boiling water and used instead of egg noodles.They are good! 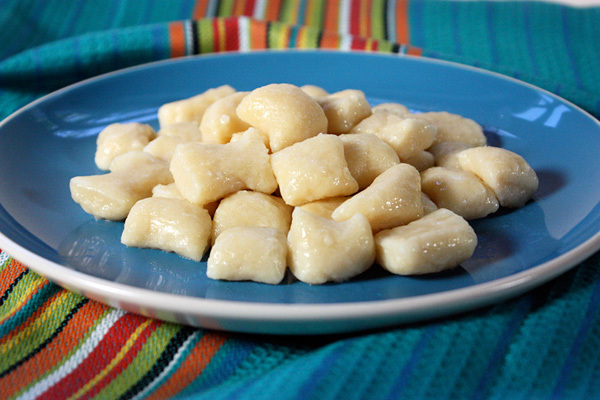 “Quick and easy white cheese sauce which make the gnocchi melt in your mouth! I expect even the most simple palate would relish these in the correct setting. Here in Dodge City, Kansas, people want simple foods, cooked to perfection! This recipe is the perfect substitute for regular pasta. I’ll cook this, and trial it for a restaurant menu item. 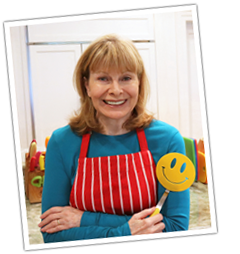 It’s so great to see Jenny, thanks for your showmanship and mouthwatering recipes. I would be honored to have my recipe served in a restaurant. Please keep me posted.